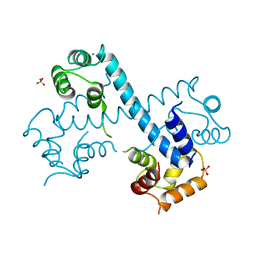 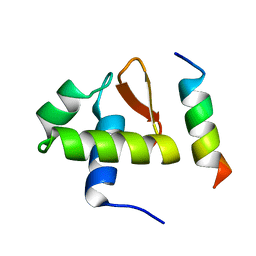 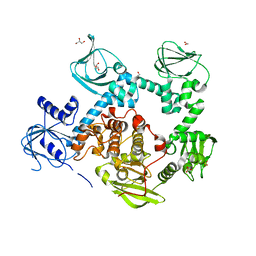 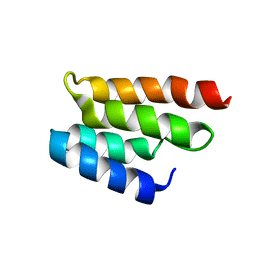 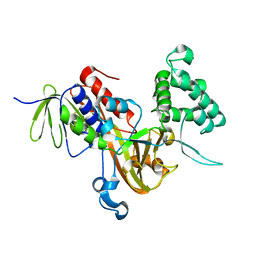 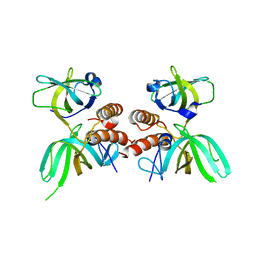 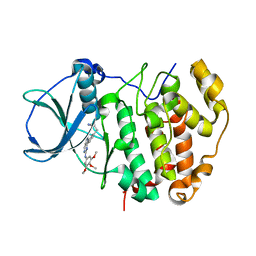 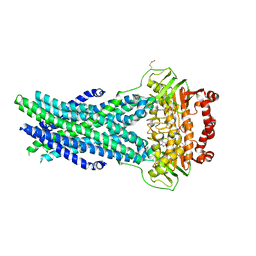 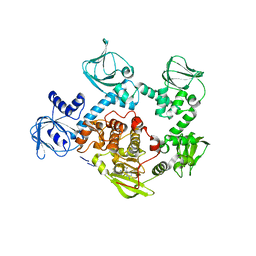 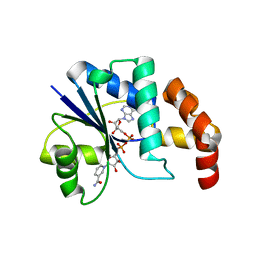 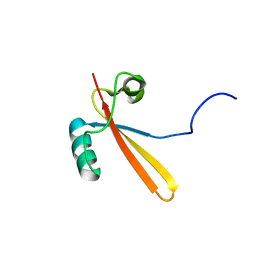 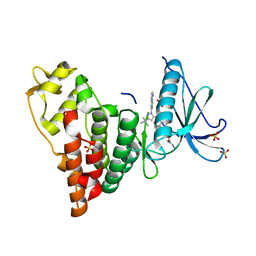 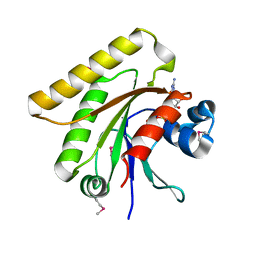 主引用文献 Crystal structure of human Ras-related GTP-binding D.
著者 Botuyan, M.V., Mer, G., Yi, G.-S., Koth, C.M., Case, D.A., Edwards, A.M., Chazin, W.J., Arrowsmith, C.H. 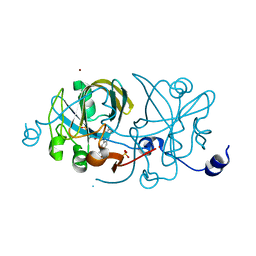 主引用文献 Solution structure and dynamics of yeast elongin C in complex with a von Hippel-Lindau peptide. 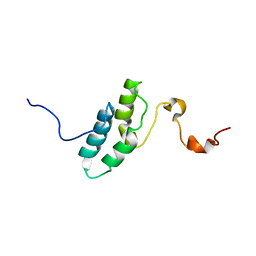 著者 Bochkarev, A., Bochkareva, E., Frappier, L., Edwards, A.M.
主引用文献 The crystal structure of the complex of replication protein A subunits RPA32 and RPA14 reveals a mechanism for single-stranded DNA binding. 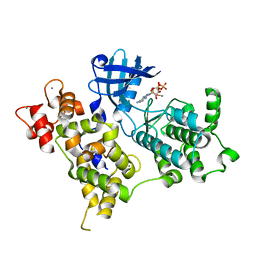 著者 Mer, G., Edwards, A.M., Chazin, W.J. 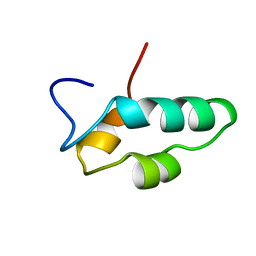 主引用文献 Structural basis for the recognition of DNA repair proteins UNG2, XPA, and RAD52 by replication factor RPA. 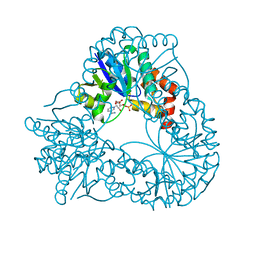 主引用文献 Zinc-bundle structure of the essential RNA polymerase subunit RPB10 from Methanobacterium thermoautotrophicum. 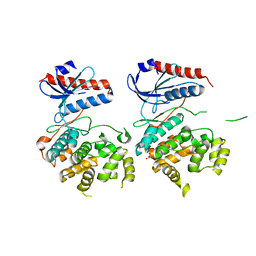 主引用文献 Structural proteomics of an archaeon. 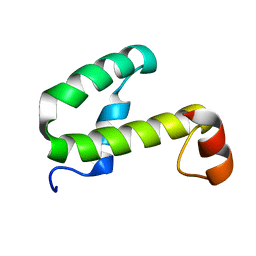 主引用文献 Solution structure of the RNA polymerase subunit RPB5 from Methanobacterium thermoautotrophicum. 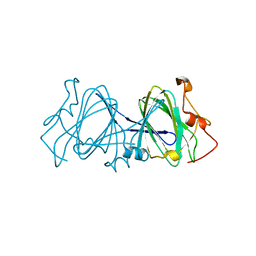 主引用文献 Insights into ligand binding and catalysis of a central step in NAD+ synthesis: structures of Methanobacterium thermoautotrophicum NMN adenylyltransferase complexes. 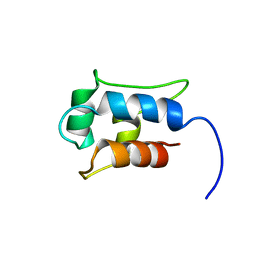 著者 Morin, P.E., Awrey, D.E., Edwards, A.M., Arrowsmith, C.H. 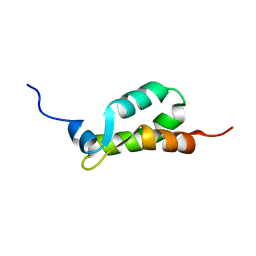 主引用文献 Elongation factor TFIIS contains three structural domains: solution structure of domain II. 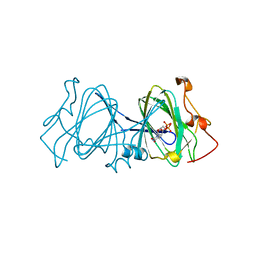 主引用文献 Crystal structure of dTDP-4-keto-6-deoxy-D-hexulose 3,5-epimerase from Methanobacterium thermoautotrophicum complexed with dTDP. 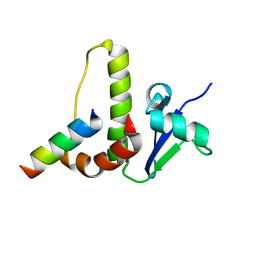 著者 Christendat, D., Saridakis, V., Bochkarev, A., Pai, E.F., Arrowsmith, C., Edwards, A.M.
著者 Saridakis, V., Christendat, D., Kimber, M.S., Edwards, A.M., Pai, E.F.
著者 Lee, G.M., Edwards, A.M., Arrowsmith, C.H., McIntosh, L.P.
主引用文献 NMR-based structure of the conserved protein MTH865 from the archaeon Methanobacterium thermoautotrophicum.